Weather-wise there is never a bad time to visit the Hawaiian Islands! Prepare yourself for Hawaii weather, it’s all about endless sunshine, refreshing showers, balmy breezes, double rainbows and a few climatic surprises. Hawaii has a sub-tropical climate with only two seasons, a hot, usually humid summer and a mild to cool winter. Showers are less frequent and often last only a few minutes. Average day-time temperatures can reach up to 29°C (84°F) and drop only slightly at night. August is the hottest month of the year averaging 27°C (80°F). Trade winds occur about 90% of the time. They blow in from the northeast and make things feel more comfortable. Hurricane season is June to November. Hurricanes are rare, the last major one to hit Hawaii was Hurricane Iniki in 1992. 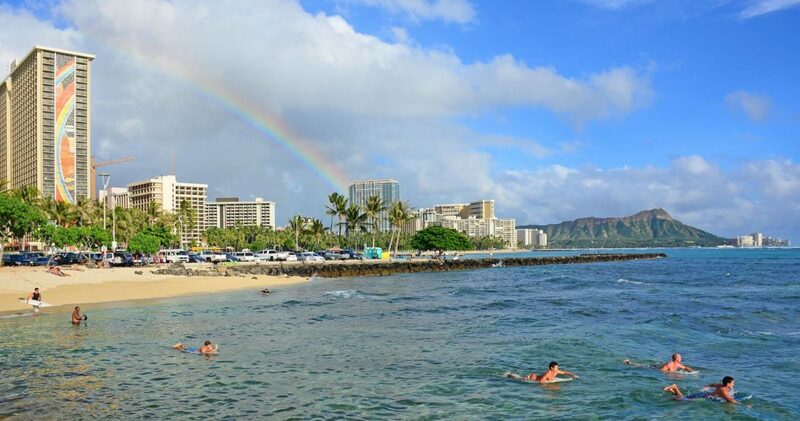 Expect showers and lots of rainbows, however long periods of rain in Hawaii are uncommon. Average day-time temperatures can reach up to 25°C (77°F) and fall at night. January is the coldest month of the year averaging 23°C (74°F). Trade winds occur about 50% of the time. 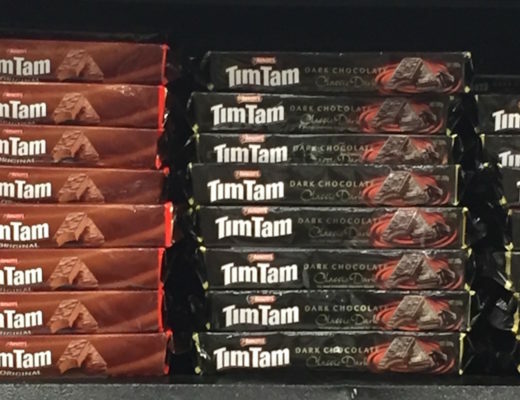 They blow in from the northeast and have a cooling effect. “Kona winds” occasionally appear in winter. They occur when the trade winds reverse direction and blow in from the southwest, bringing storms with them. Winter storms bring ocean swells and huge waves, especially to Oahu’s North Shore. The waves can hit over 9 m (30 ft) and celebrity surfers from around the globe will flock to Hawaii’s famous beaches to compete in big wave surfing competitions. With sea temperatures averaging a warm 25°C (77°F) year-round you can engage in every possible water sport in Hawaii, at any time of the year. 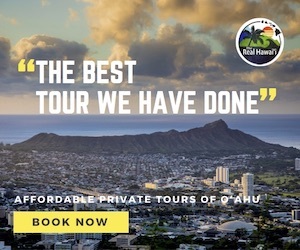 Hawaii is not only popular for surfing, but stand-up paddleboarding, snorkelling, scuba diving, kayaking, kitesurfing, parasailing and windsurfing. Hawaii’s topography can also impact the climatic conditions you might experience on your Hawaii vacation. The Hawaiian Islands are mountainous landforms, created millions of years ago by undersea volcanic eruptions. These eruptions continue today on Kilauea, Hawaii Island’s active volcano. You can expect things to get much colder in temperature the higher you climb in elevation. 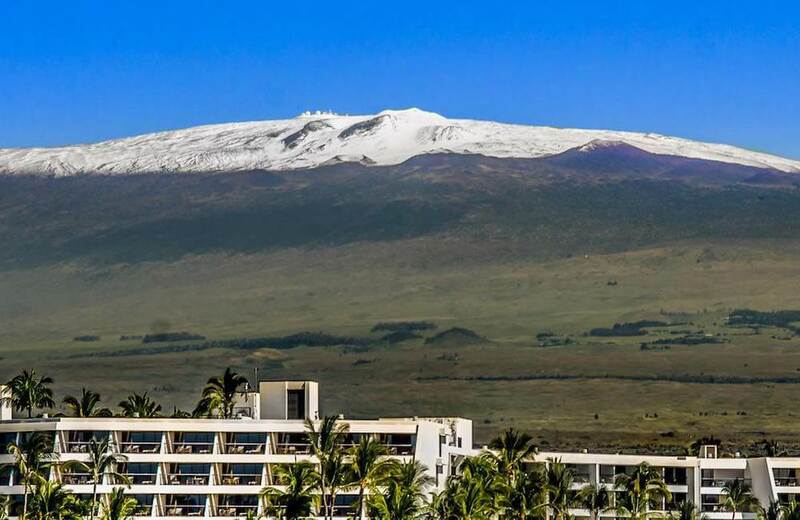 It is not uncommon for it to snow, yes snow, on the summit of Mauna Kea (Hawaii Island) and Haleakala (Maui) in winter, so make sure you pack accordingly if you plan to visit those island peaks! Every Hawaiian Island also has a windward (wet) and leeward (dry) side. 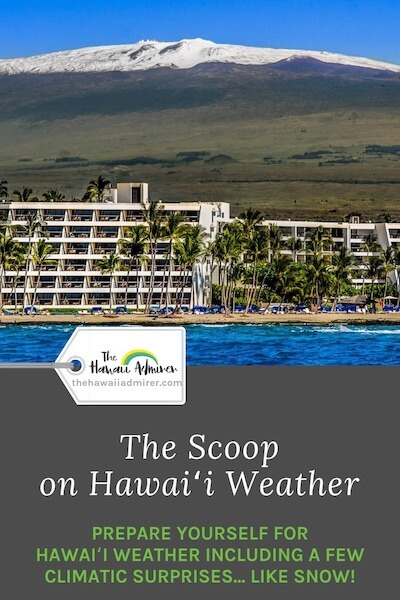 The trade winds hit the mountains and cool down, releasing moisture and causing frequent showers predominantly on the north and east side of each island. • Therefore the windward (wet) side is north/east and is wetter, cooler and the most tropical. • The leeward (dry) side is south/west and is drier, hotter and sunnier. 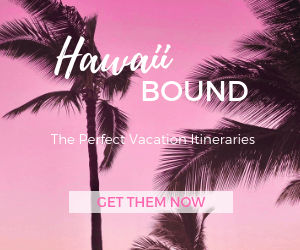 You’ll notice that the majority of Hawaii’s accommodations are positioned on the south/west side of each Hawaiian Island. For example, Waikiki is on Oahu’s south coast. Hawaii’s diverse micro-environments mean weather is highly localised. Don’t be surprised if you are driving through rain showers one minute and the sun is shining the very next. It’s a very cool experience! 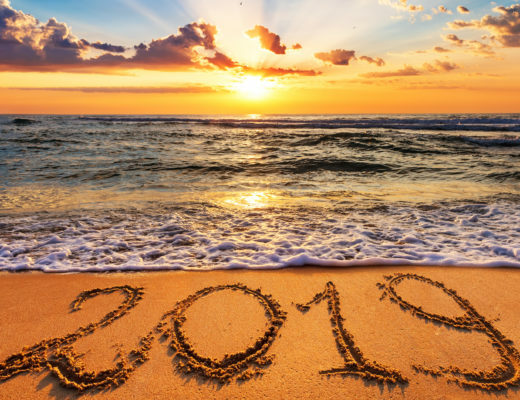 While you can’t predict what the weather will be like during your Hawaii holiday, you can refer to past weather patterns to help you choose your travel dates. 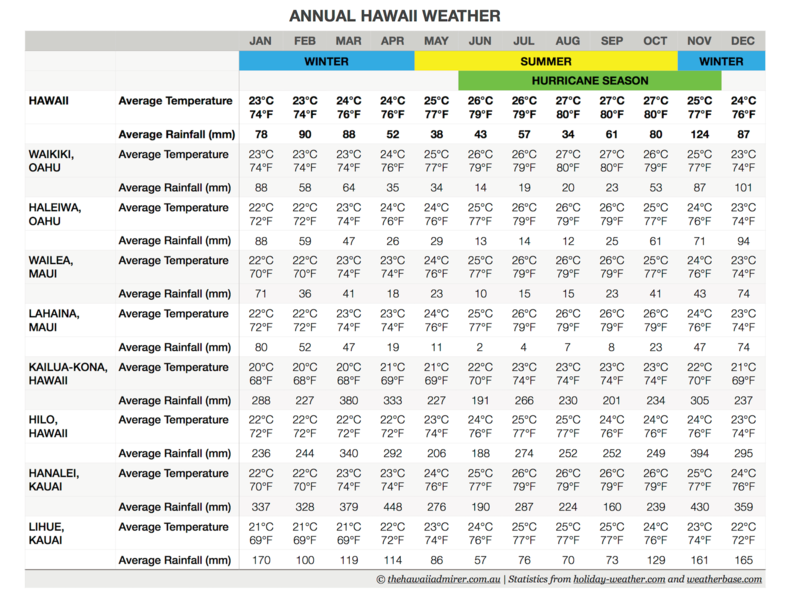 The graph below outlines the average temperature and rainfall in popular tourist destinations across Hawaii, happy planning! 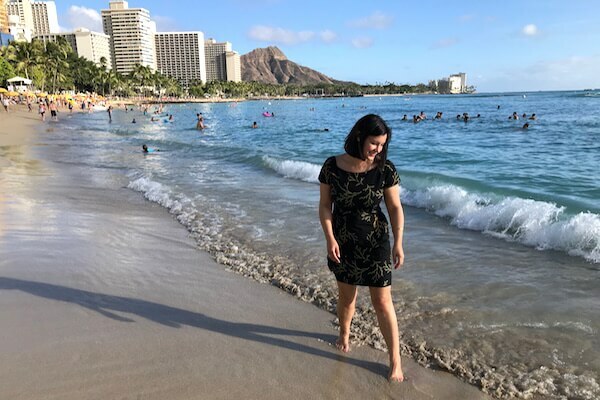 Hawaii News Now is a great local news source that can keep you up-to-date on Hawaii’s weather during your holiday. Visit their weather page for daily forecasts. You can also sign up for weather emails and text alerts (via desktop version of website).